In this section we cover startup support options to get financial and coaching support from the UK Government privately funded support organisations and community networks. Government startup aide comes in the form of an early stage startup loans, government startup grants and help though founder and starter networking and coaching support programs such as Tech City UK Upscale 3.0 and Tech City UK Future Fifty programs. If you would like to add your organisation to this list please get in contact. 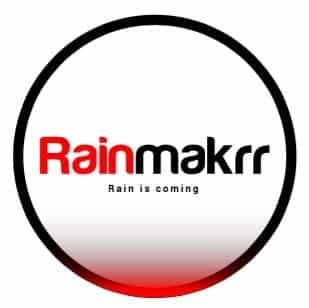 Rainmakrr's new startup support section!